From Lawrenceburg, take SR 48 to property on right past Spades Road. Sign on! 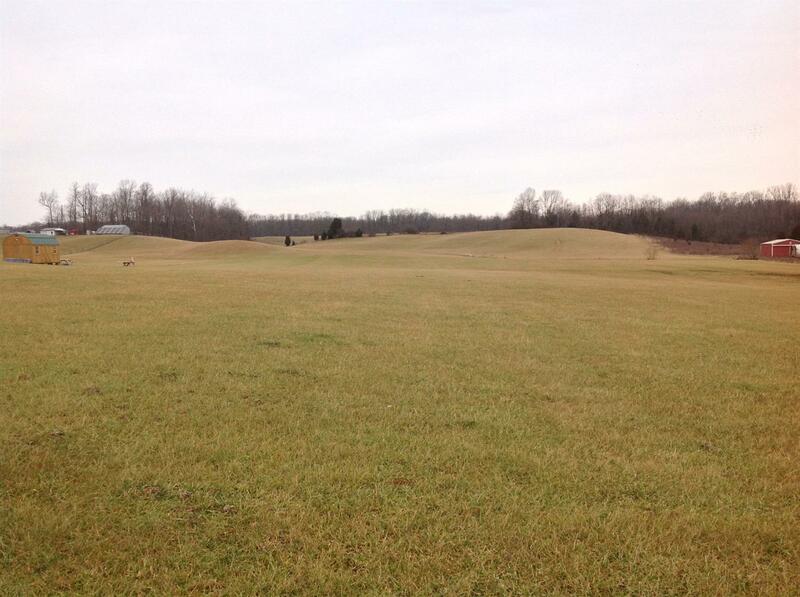 See this nice 11.68 acres located North of Milan and only 15 minutes from Batesville! NOTE: This property was sold on 3/20/2017 and is no longer available. The details listed below are believed accurate to the date of the sale and are subject to change.